Another person's walked through the revolving door to the Australian prime minister's office. 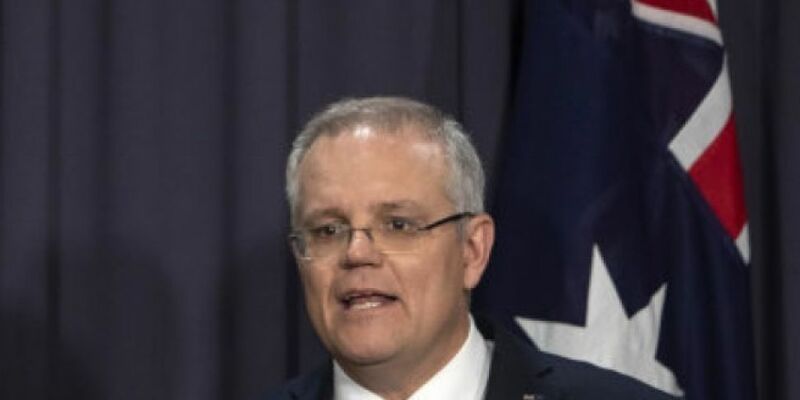 Liberal treasurer Scott Morrison is the sixth person to take on the top job in just over a decade. He replaces Malcolm Turnbull, who says he'll now quit politics. "There's been a lot of talk this week about whose side people are on in this building. As the new generation of liberal leadership, we're on your side, that's what matters."